Shopping for one of your favorite creative people? 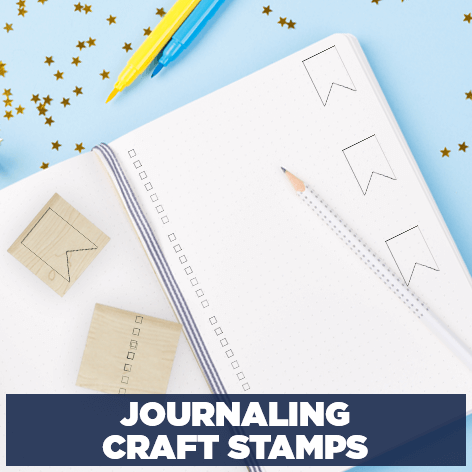 Stationery lovers and scrapbooking addicts will love these adorable designs. 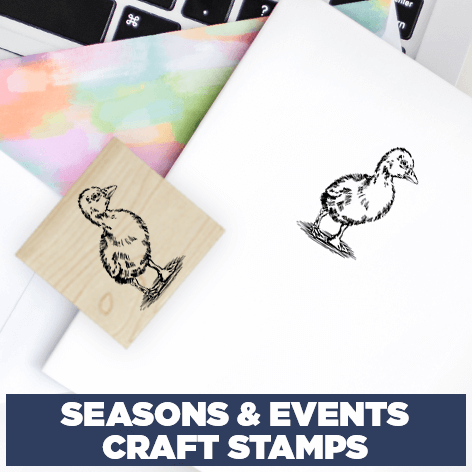 Rubber craft stamps can be used for holiday cards, wrapping paper, picture gifts, and an endless amount of DIY projects. 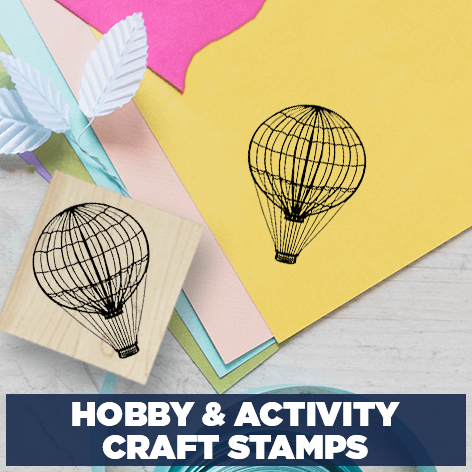 Browse stamps that celebrate hobbies. Find options for auto enthusiasts, hunters and crafters everywhere. Get into the mood for every special occasion with holiday stamps. 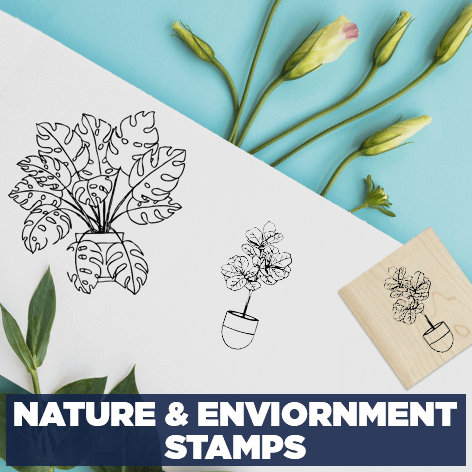 Includes personalized designs to make your decorative stamp your own.